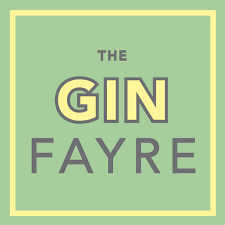 The Gin Fayre is returning to St Andrews! On arrival, you’ll be given your very own goody bag, complete with a gin handbook detailing all of the gins on offer, their perfect tonic and garnish pairing, as well as a few little treats from us. Your ticket includes a welcome drink PLUS samples from the distilleries. Not only will you be able to try before you buy, you’ll be able to meet the distillers themselves and learn more about the spirit the world is going crazy for!